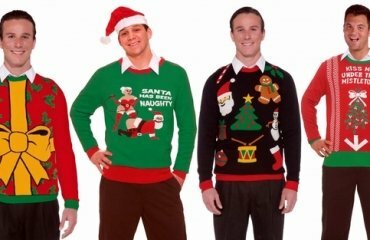 Christmas is one of the most long-awaited holidays, both for adults and for children. 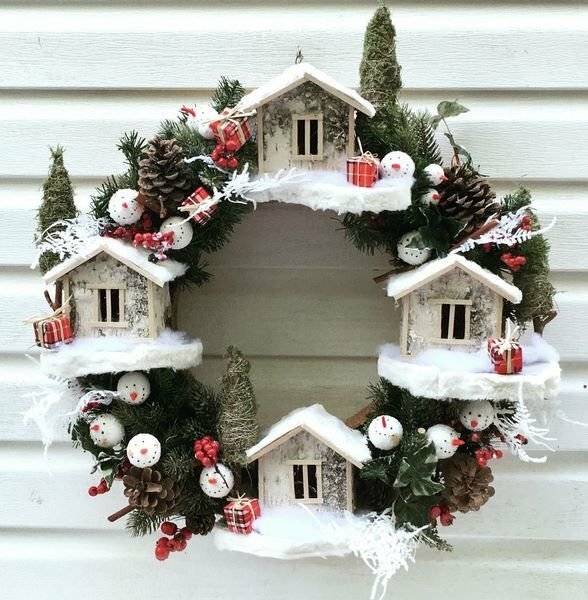 We will show you some adorable Christmas wreath on front door ideas which will help you create the magical atmosphere and the feeling of the coming holiday. 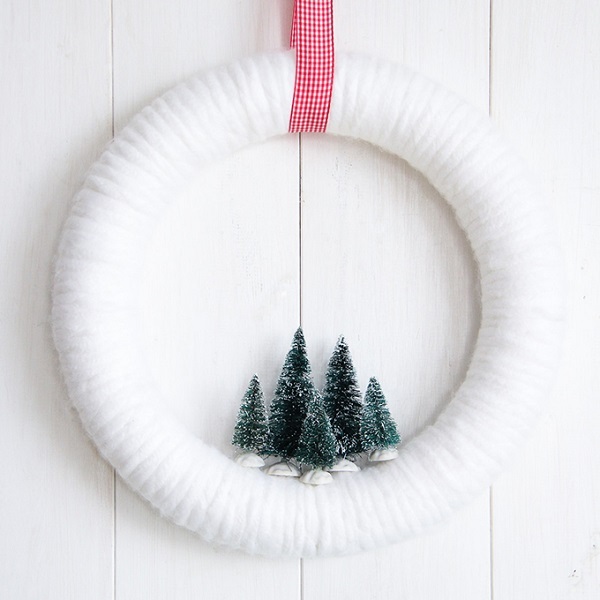 Christmas wreaths are beautiful decoration which can be bought in stores or crafted by yourself. Decorating for the holidays is a great tradition and every year people search for new ideas for decoration. 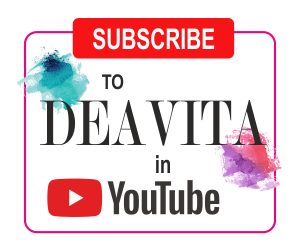 We shall give you some useful tips how to choose your festive decor, how to choose the colors, the theme, etc. 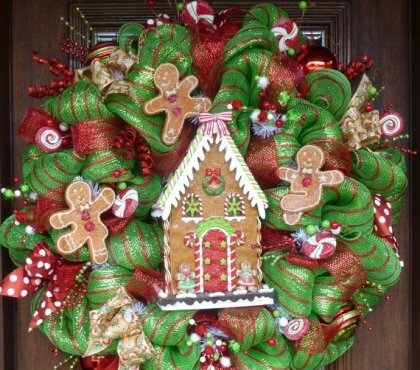 Christmas wreath on front door ideas vary significantly and when you start thinking of your holiday decoration it will be better if you choose one style for all the elements – garlands, tree ornaments, staircase and table decorations, etc. Coniferous branches almost always serve as the basic component for winter themed decors and it is often the embellishments that give the final appearance. 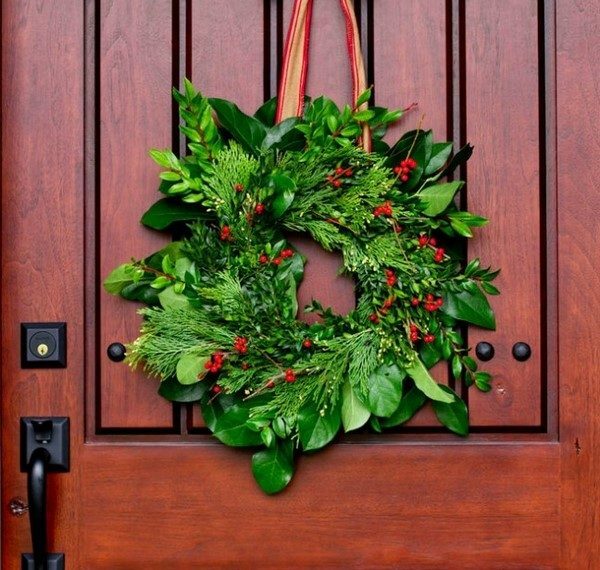 Traditional Christmas wreaths are a timeless classic and if you plan a DIY project you need to keep to the combination of traditional colors for this holiday – green, red and gold – which is always a winning option. 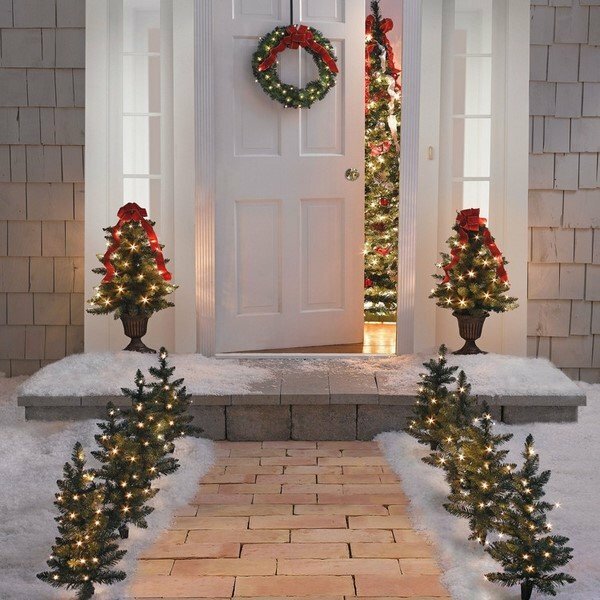 Green coniferous branches (spruce, pine, thuja/ arborvitae) are the ideal base for a classic Christmas wreath. 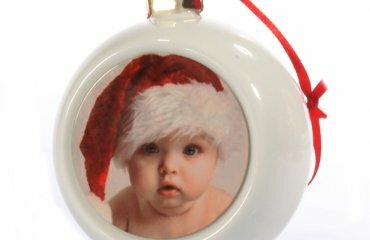 Red accents are usually added by using poinsettia flowers and berry twigs. Gold ornaments like balls, bells, bows, gilded pine cones and other decorative ornaments, including painted natural materials add the final touch and festive glow. Of course, even if you choose a traditional theme, it is not obligatory to use only these three colors. 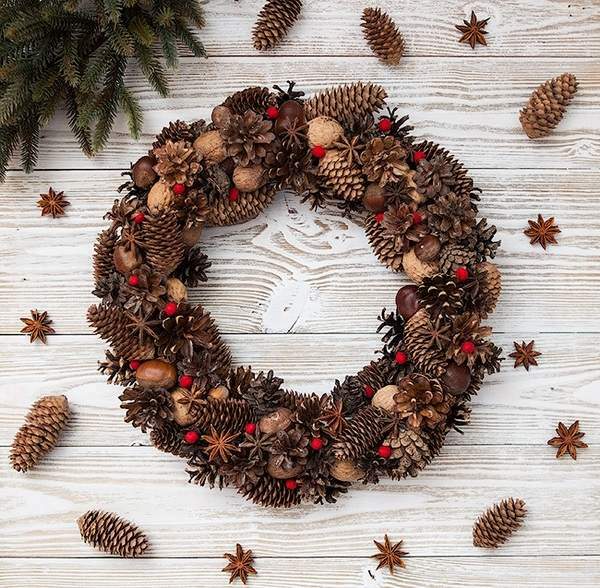 Natural materials as pine cones, cinnamon sticks, star anise, dried orange slices, walnuts, small figures cut from tree bark add a pleasant naturalness to the decorations. Over the past few years, the popularity of rustic style is growing worldwide and craft stores and florist shops offer numerous accessories that you can use for your festive decoration. 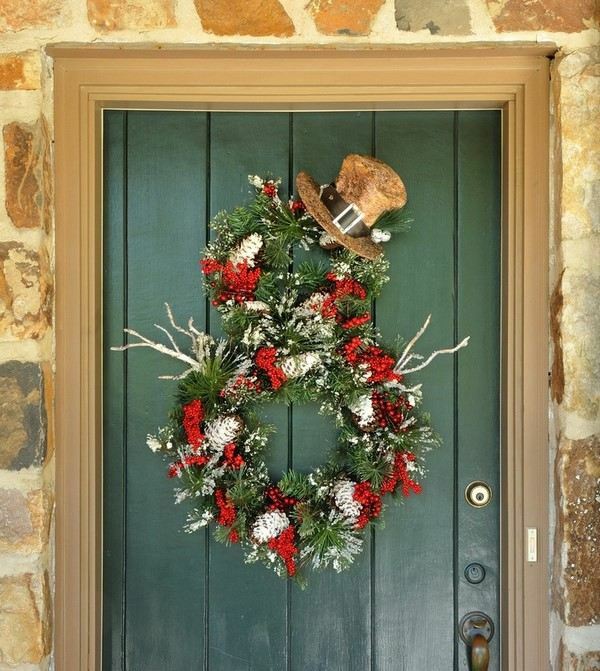 Rustic wreath on front door ideas are based on natural materials and colors. Their main features are simplicity and roughness. Gold color is excluded from the palette, the main focus is on red, white and brown. 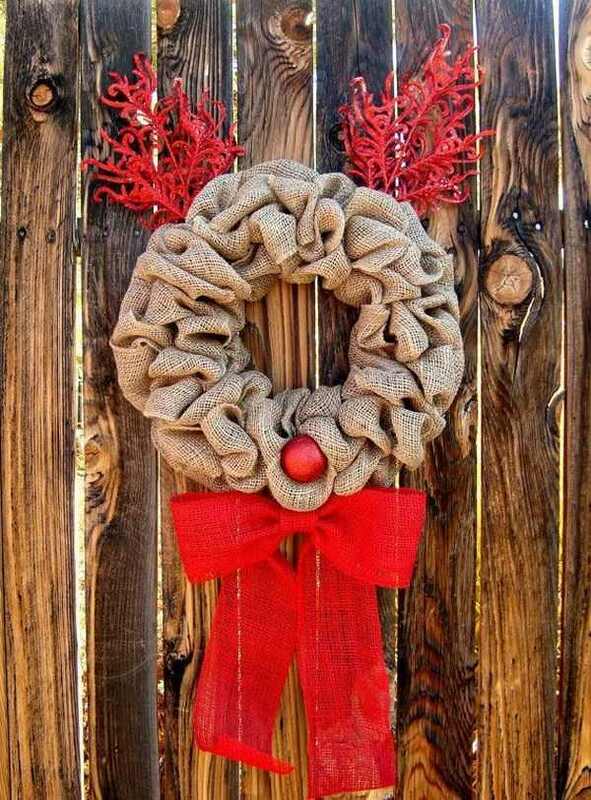 Bows of burlap and rusty bells, primitive wooden figures, gingerbread, straw inserts, homemade fabric figures, etc. 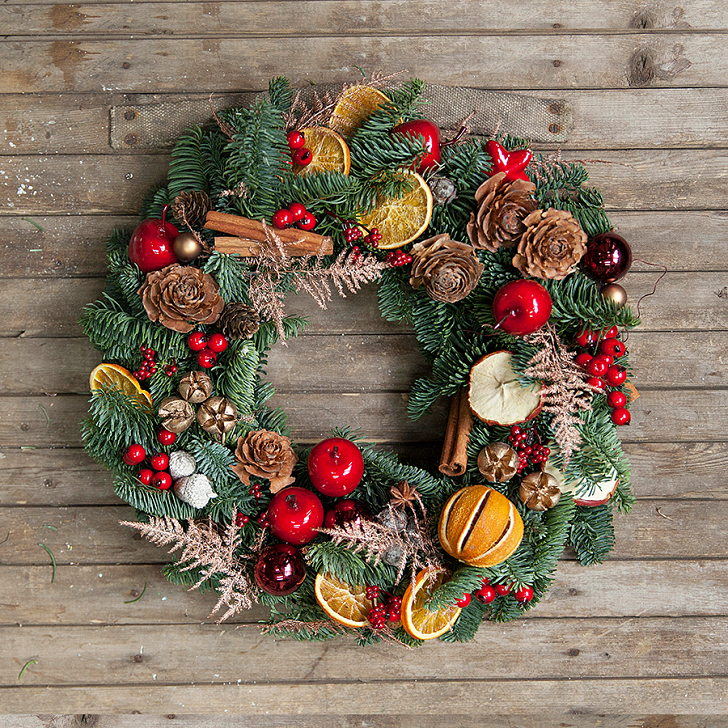 are the main elements that decorate the wreath. 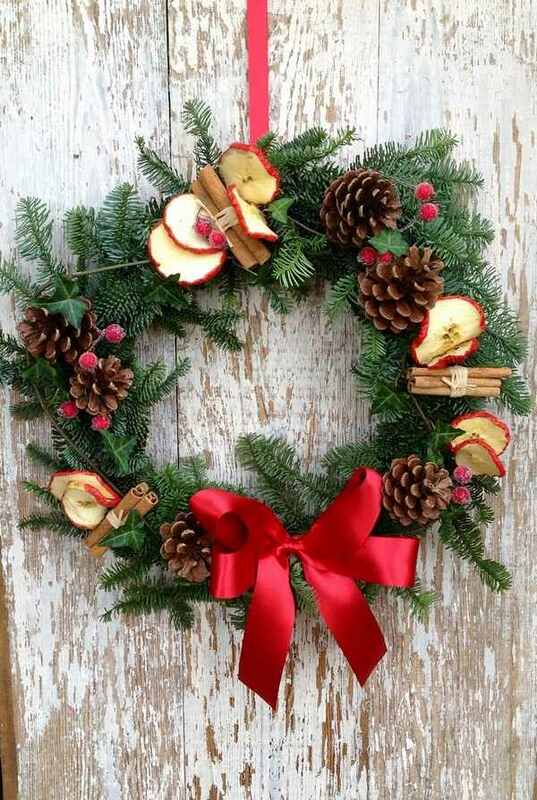 However, a rustic wreath can do without them and be based only on some natural elements – conifers, dry branches with and without berries, bark, pine cones and dried flowers. It is not necessary to observe symmetry and there is a lot of room for creativity and experiments. 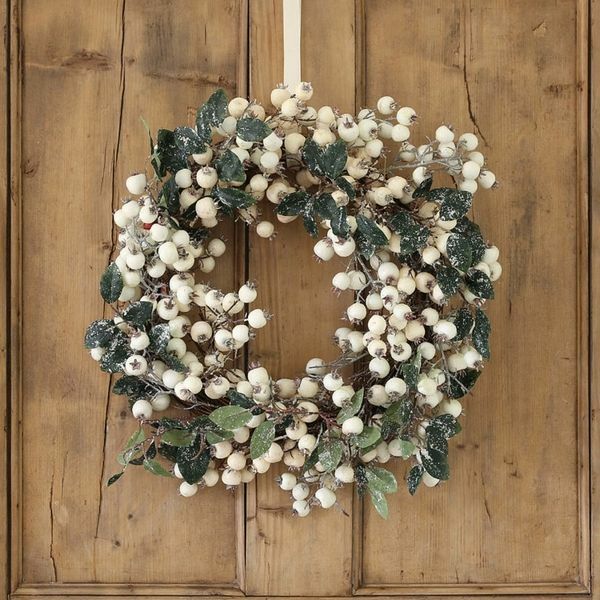 Shabby chic belongs to the vintage style and there are magnificent Christmas wreaths that have a very special charm and create a nostalgic and romantic mood. 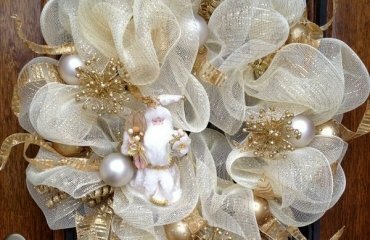 Shabby chic Christmas wreaths are typically in light and soft, often pastel colors, with silver embellishments. All colors are muted, the usual classic colors are transformed into pastel shades – red turns into pastel pink, bright purple to pale lilac. To emphasize the lightness and airiness of Shabby chic decorations, use feathers, aged lace, cotton bolls, pale rosebuds and to achieve a winter look you can use artificial snow or white floral spray paint. 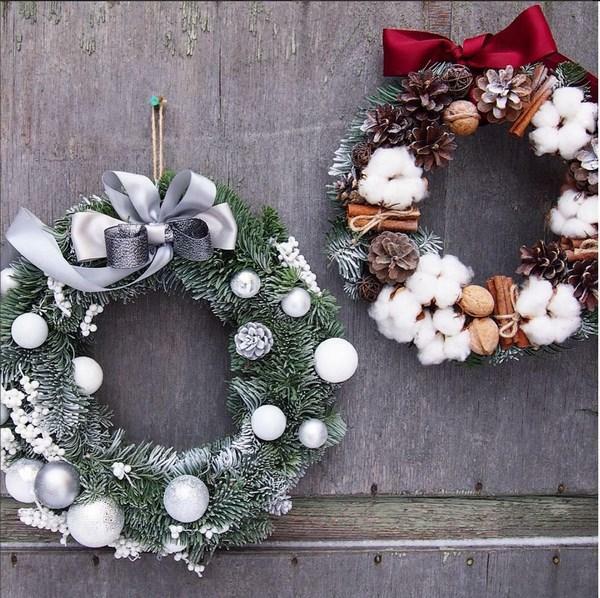 Urban style Christmas wreaths are more “glamorous”, created to complement modern interiors and lifestyle. 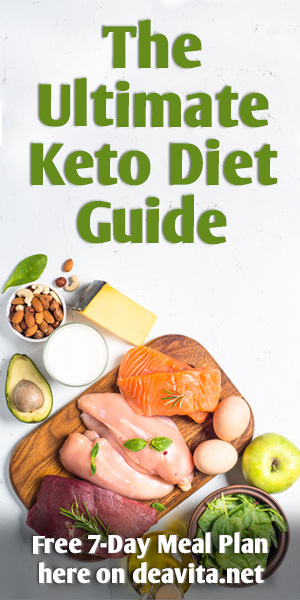 They use everything that is trendy, the most fashionable decorative elements and decorations that just appeared on the market. 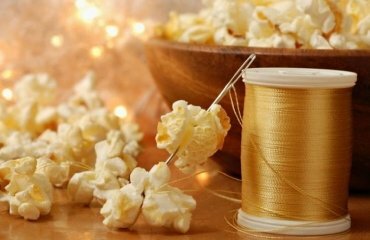 There are no rules and certain colors or patterns, you can use anything – from Swarovski crystals to silver and gold ornaments. 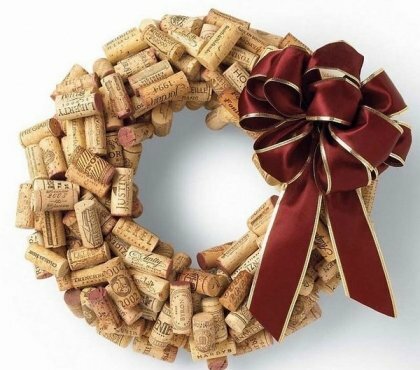 The wreath is a wonderful decoration not only because of its festive look, but also because it can be made from completely different materials! There has always been a special attention to the door. 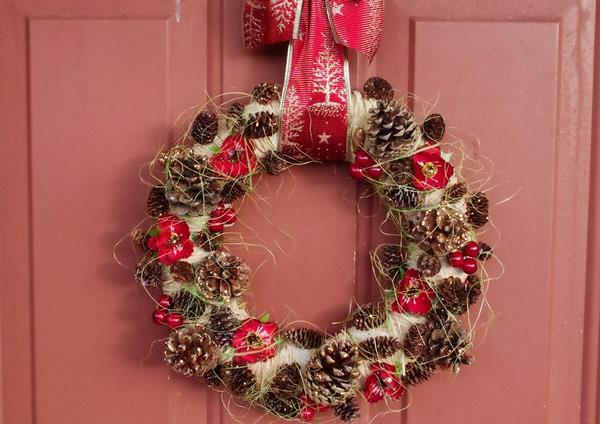 After all, the door is the first thing that occupants or guests see when coming to the house and that is why Christmas wreath on front door ideas are so popular. 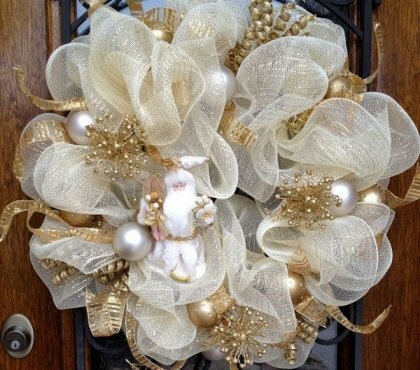 Besides choosing a certain style, many homeowners choose a particular theme for their wreaths, garlands and overall festive decorations. 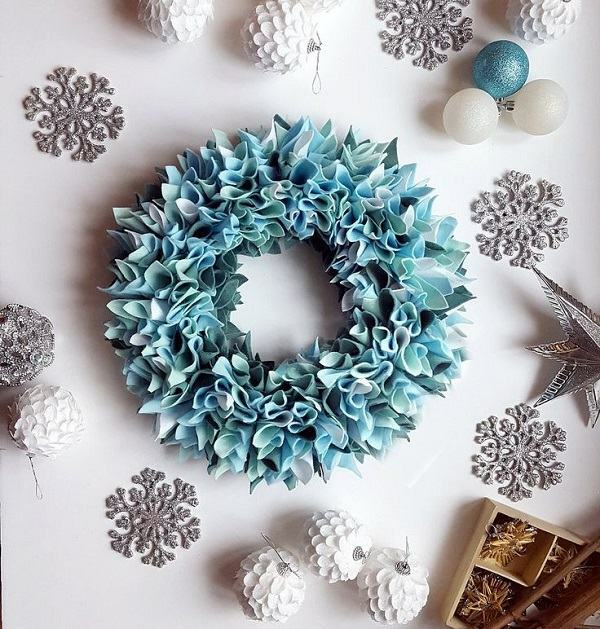 Some people prefer traditional symbols like snow flakes, Santa, others choose Winter Wonderland or opt for natural materials, of course modern wreath designs also have their fans. Even those, who have no idea how to decorate their home for the coming holidays can use the photos in the gallery below for inspiration. 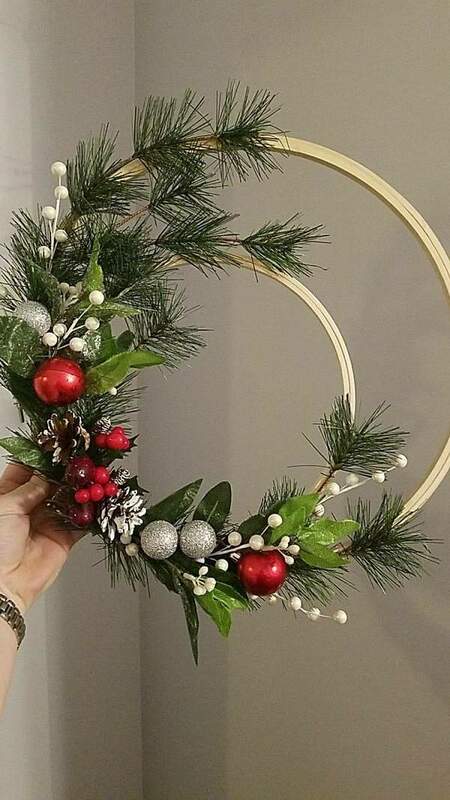 It’s up to you to choose the theme for your wreath. If you want a modest but stylish decor, then use natural materials, for example, cones and branches. 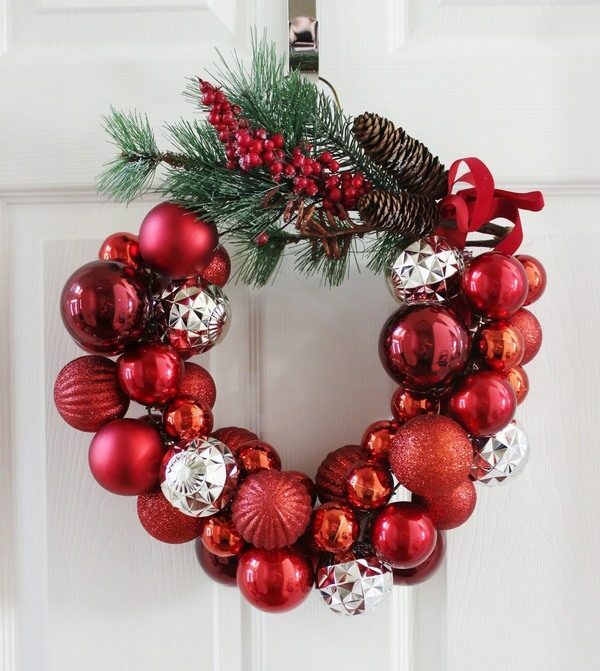 If you want a to make a statement and attract attention to your door you can use bright colored ribbons, beads, artificial berries, silver and gold ornaments, etc. 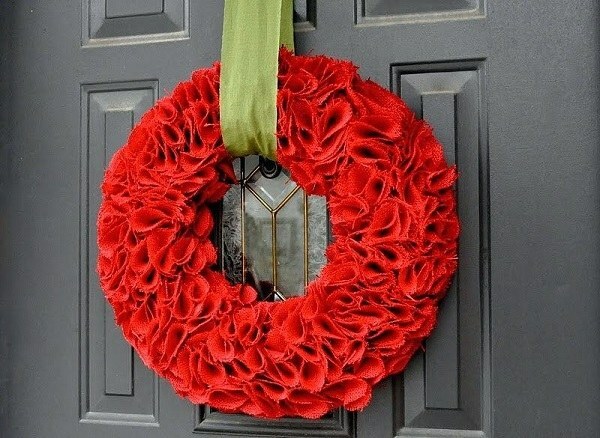 We have to mention that often the wreath is one of the elements of the outdoor Christmas decoration. It is usually combined with garlands, porch decorations, lights, small coniferous trees in plant containers, etc. You need to make sure that all these elements are in the same style and theme so that the overall appearance is harmonious. 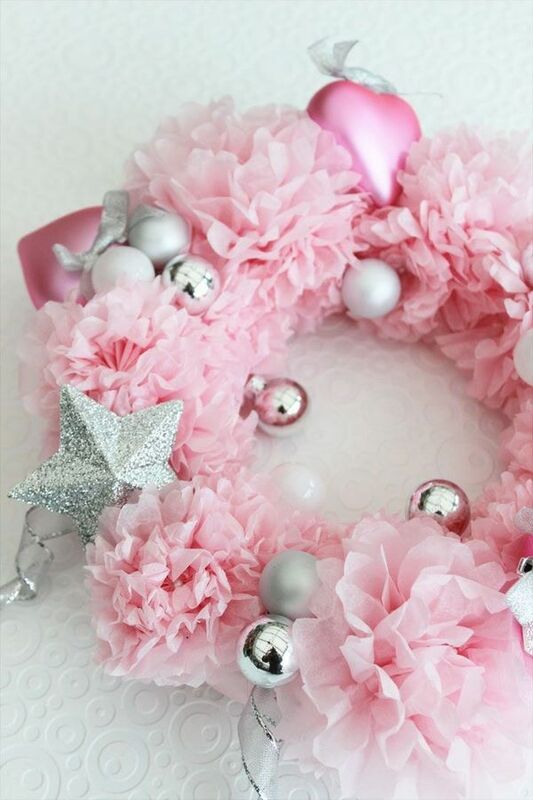 Even if you like a beautiful wreath made of purple, pink and silver ornaments you cannot combine it with your lavish garland in green and red that you bought last year. 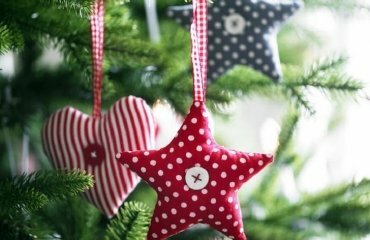 Choose two or three colors and select your festive Christmas decorations accordingly to give your home a spectacular and joyful appearance!